Talis Park is an extraordinary upscale community, built on the concept of doing things differently and thinking outside of the box. A grandiose neighborhood, unlike any of its kind, Talis Park was developed by Kitson & Partners, and is bordered on the west by Livingston Road, on the east by Interstate 75, on the north by Via Del Vasari Drive and on the south by Veterans Memorial Boulevard. 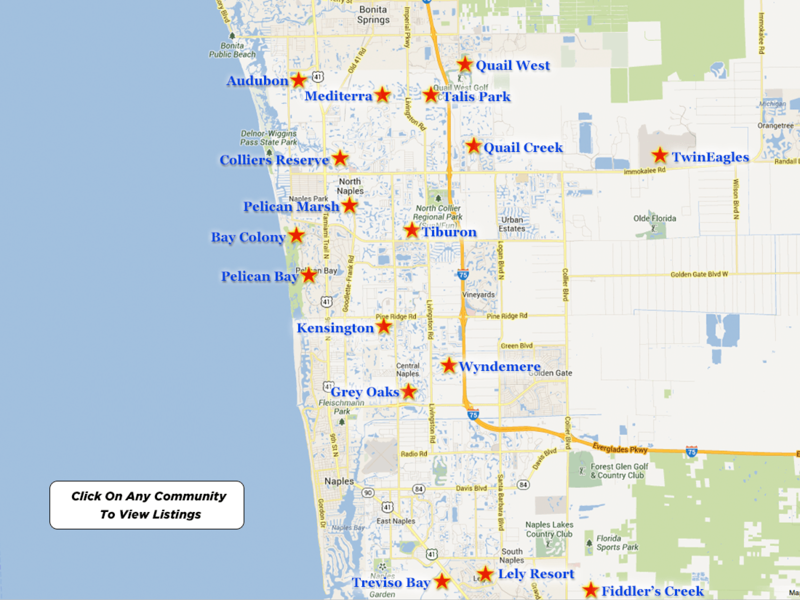 Just a short drive away, the residents of Talis Park can enjoy well-maintained white, sandy beaches on the Gulf of Mexico, fine dining, cultural arts, artistic venues and music events at the home of the Naples Philharmonic and The Baker Museum – Artis Naples and shopping at The Village on Venetian Bay, The Waterside Shops and Mercato. The first phase of development has completed at The Residences at Vyne House at Talis Park. 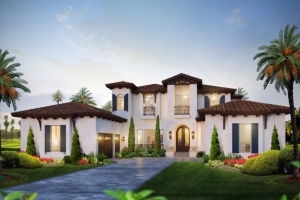 In addition to this premier community, there exist five new sensational neighborhood communities which are in various stages of construction and encompass the remainder of Talis Park, including multi-family condos, villas and luxury estate homes in a dynamic new architectural blend of Italian Renaissance, Spanish Eclectic and Caribbean Colonial design. Talis Park’s neighborhoods offer the possibility of living in a park-like setting or in a maintenance-free environment within walking distance of the Great Lawn and The Vyne House Clubhouse at the community’s Grand Piazza. This “In the Park” or “In the Village” concept reflects the developer, Kitson & Partners commitment to creating a very special luxury community where every aspect is important to the residents. Kitson’s modern interpretation of luxury living is simple, yet elegant and carefree. The Residences at Vyne House, currently in the process of construction with Phase II well underway, anticipates completion scheduled for fall 2016. Kitson & Partners announced it will be offering fourteen choice luxury condo residences next to the Vyne House Clubhouse and signature Great Lawn at The Talis Park Golf Club. The Residences at Vyne House will offer a level of fitness and luxury rarely seen in a private gated golf course community with upscale condominium neighborhoods and showcasing Talis Park’s selection of renowned amenities. 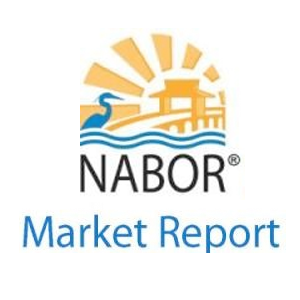 Prato at Talis Park, one of Naples largest estate neighborhoods with homes over 20,000 square feet is nearly complete and there are 6 brand new estate home projects underway with another 4 planned for the near future. A small number of home sites remain available. 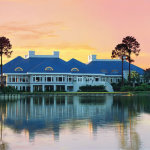 Talis Park Golf Club is exclusive and private, except for its special events and is known as being more than a golf club. Centrally situated within this wonderful neighborhood of Talis Park, members of all walks of life…singles, couples, families and retirees are invited to enjoy an active, health-oriented lifestyle on their very own terms. The focal point of The Talis Park Golf Club is truly The Vyne House Clubhouse and Casa Cortese…a community center and hub of activity for all of the neighborhoods. Offering casual and formal dining at The Grand Loggia and Fiona’s Cafe, an exceptional community swimming pool with shade cabanas, Har-Tru tennis courts with certified USTA professionals, a luxury full-service day spa at Esprit with sauna and hot tub and state-of-the-art 24/7 Core Health Club…The Vyne House Clubhouse is the center of the universe within this amazing Talis Park neighborhood…with a stunning 18 hole par-72 golf course designed by the infamous team of Greg Norman and Pete Dye and is staffed by a team of PGA Professionals. Another unique feature of this expansive golf course is the use of Sea Dwarf Paspalum grass as the playing surface. This magnificent golf course meanders and weaves freely with lush rolling fairways, unique sand traps, pristine greens, waterfalls, fresh water lakes, magnificent stone bridges and spectacular rock formations to unite each of the gorgeous neighborhoods. The Talis Park Golf Club offers the following for membership. Please note that all membership prices and fees at The Talis Park Golf Club are subject to change. Feel free to contact the Membership Director, Nancy Muschong at 239-514-1051 with any questions or concerns. Talis Park homes for sale are on the rise and all the more reason for the sophisticated, well-informed buyer to explore his and her options with a seasoned real estate professional who understands the luxury real estate market and the distinguished individual in search of that exceptional Talis Park condo, villa or single-family luxury residence. 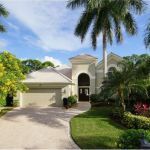 Talis Park real estate prices for multi-family residences range from $700,000 and up…and for single-family residences, the prices range from $1,250,000 to $12,000,000. Make the choice to enjoy the soothing panoramic views from the community of Talis Park. Relax, refresh and replenish your mind, body, heart and soul at The Talis Park Golf Club… a landscape of golf, health and vitality.